Charlotte Nip, born and raised in Vancouver, is a passionate writer, poet, and is currently a third year student at UBC. While pursuing her BA in English, she devotes her time to writing for new media publications. Her experiences include: publishing on ThoughtCatalog, writing for Alpha Phi Omega UBC ’s WordPress, and communicating on her own WordPress. She is excited and grateful for the opportunity of interning at Ricepaper Magazine. She will be an intern here for the summer of 2016. Tell us more about yourself! Who are you, what are you currently doing, and where do you hope to go from here? You were an intern at YouThink magazine several years ago. Can you tell us what it was like, and how it influenced you as a writer. 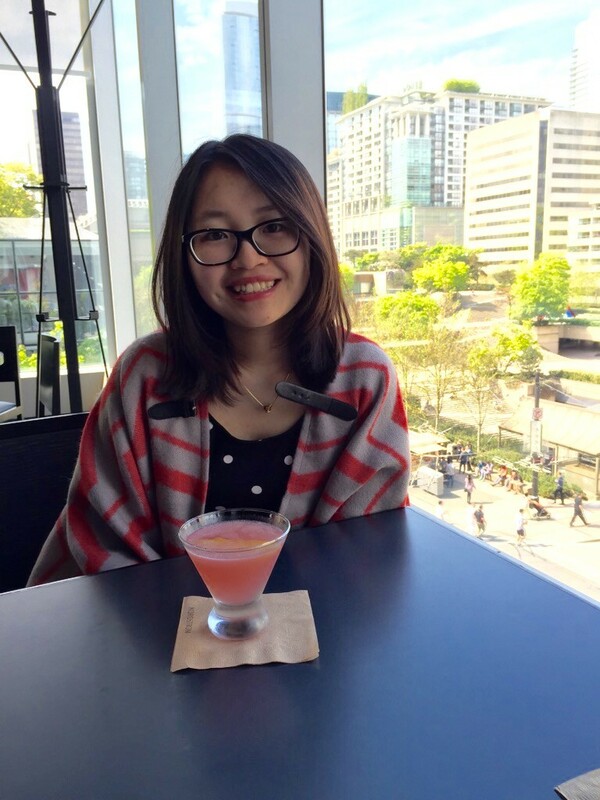 Why did you decide to join Ricepaper as an intern? Is there anything about the magazine that specifically caught your eye? What does the term Asian Canadian mean to you? What’s your vision for Ricepaper? What hopes and dreams do you have in your internship role at Ricepaper? YAY! Thanks guys so much for the opportunity! 🙂 So excited for what the summer holds.